©2010 Universal Studios Licensing LLLP. 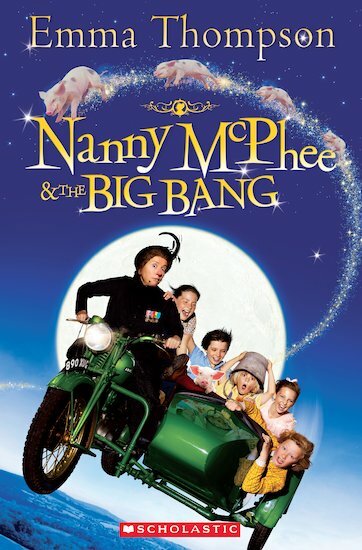 Nanny McPhee and the Big Bang ©Universal Studios. All Rights Reserved.